“Strict adherence to course regulations, cannot be held to violative of preferential treatment to women under Directive Principles or in derogation of values of motherhood” said the court. 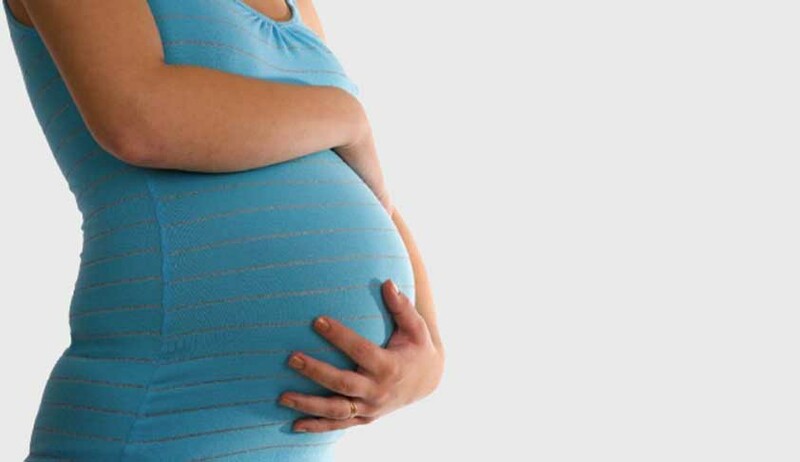 The High Court of Kerala has held in Jasmine V.G v Kannur University and others, that a pregnant student, cannot claim any special exemption due to her pregnancy, to appear for an examination. The Court was considering the plea of a petitioner, a B.Ed student who was prevented from undertaking University Examination, upon failing to secure the minimum requisite attendance. The petitioner claimed an exemption, contending that her absence was occasioned only due to her advanced stages of pregnancy. The petitioner sought to justify her exemption for absence, relying on an unreported judgment of High Court of Delhi,which ruled that denying such an exemption to pregnant women, were equivalent to making motherhood a crime. Dismissing the writ petition and dissenting with the judgment of High Court of Delhi, Justice K.Vinod Chandran held that the petitioner cannot claim any exemption to appear for examination, without satisfying the minimum attendance ,only due to the factum of her pregnancy. The court observed that B.Ed, a teacher training course undertaken by petitioner , had a pivotal role in Nation building and hence cannot be gained by mere bookish knowledge, but by attending classes and gaining sufficient practical knowledge. Terming the stage of pregnancy caused by the petitioner as ‘optional’ , the court observed that the petitioner ought to have adjusted her priorities in life , with due regard to the prescribed regulations of her B.Ed course, which included securing minimum attendance to undertake any university examination. It was further held that strict adherence to course regulations , cannot be held to violative of preferential treatment to women under Directive Principles or in derogation of values of motherhood. The Court in its conclusion opined that, personal preferences and individual predilection should bow down to the larger public interest and societal obligations.